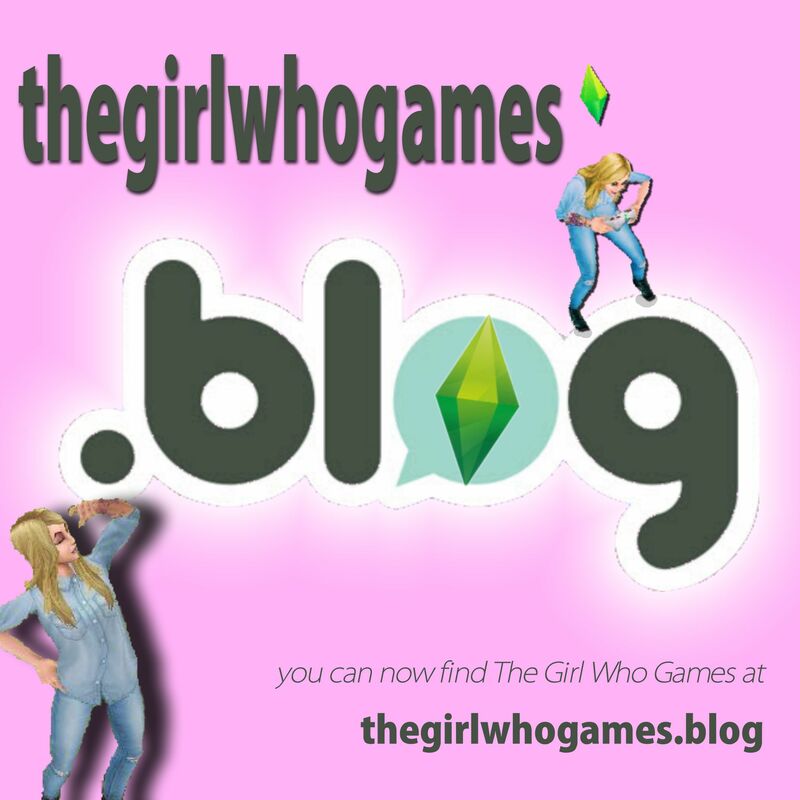 The blog has not moved and you will still be able to find this blog at the old address: thegirlwhogames.wordpress.com and all links will still work- you will just be redirected automatically to the new address! Thank you so much for being with me for the past three years and I hope you will continue to read and enjoy the content I create! The Girl Who Games Sims Freeplay Advent Calendar!